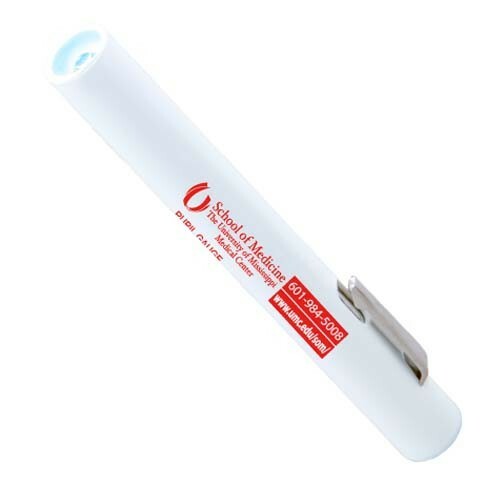 Tile_healthcarepenlights | Product Catalog | ProRose Inc.
ALL-PURPOSE PENLIGHTS, NOW WITH FULL COLOR IMPRINT INCLUDED! Ideal for Doctors, Hospitals, EMT & Safety Programs! Pocketlight - Re-usable pocket flashlight opens easily for replacing the batteries for extended life. The pocket light is activated by pressing the clip and comes with 2 AAA heavy duty mercury free batteries and a high quality incandescent bulb. ALL-PURPOSE PENLIGHTS, NOW WITH FULL COLOR IMPRINT INCLUDED! Ideal for Doctors, Hospitals, EMT & Safety Programs! The #1 Selling Standard Penlight is clip-activated with a standard incandescent bulb, includes 2 AAA heavy-duty mercury-free batteries and is available in 7 colors. 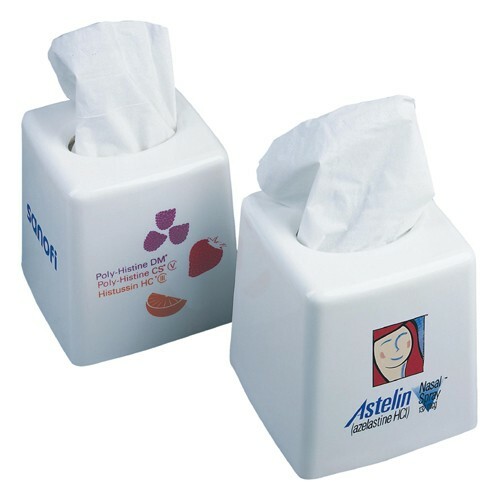 ”MEDICALLY RELEVANT” RUGGED POLYSTYRENE HEALTHCARE & OFFICE PRODUCTS! Practical & necessary products for the medical field and general office use! 9”w x 12”h Clipboard. 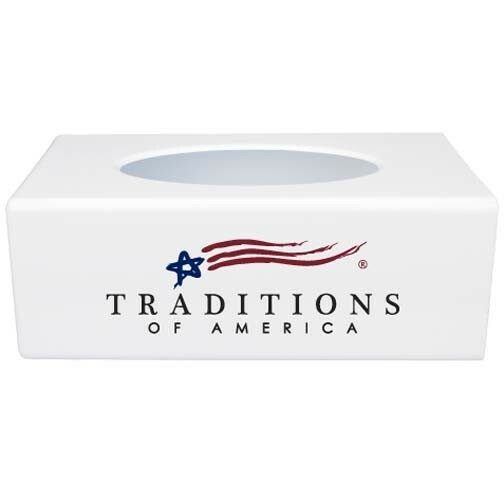 Made in USA from sturdy BPA free Polystyrene Plastic with heavy spring clip at the top. 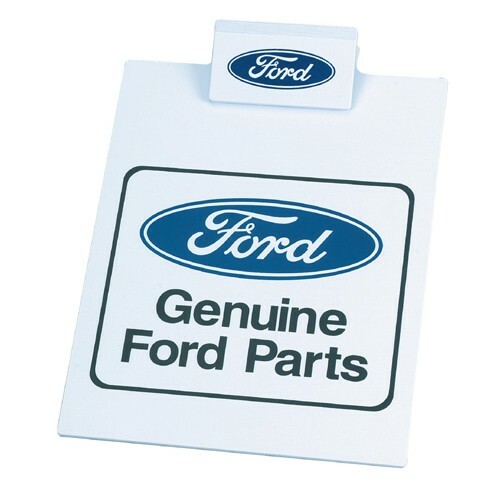 Prices include a one color imprint on either the front of the clipboard or on the clip. Both areas can be imprinted as well as the back of the clipboard, at an additional charge, see “Options” tab above.. Often used by hospitals, pharmaceuticals, healthcare providers and medical service companies. HEALTHCARE RELATED PRODUCTS THAT ADVERTISING OUT IN FRONT! Ideal for Pharmaceuticals, Doctors, Assisted Living and Hospitals! 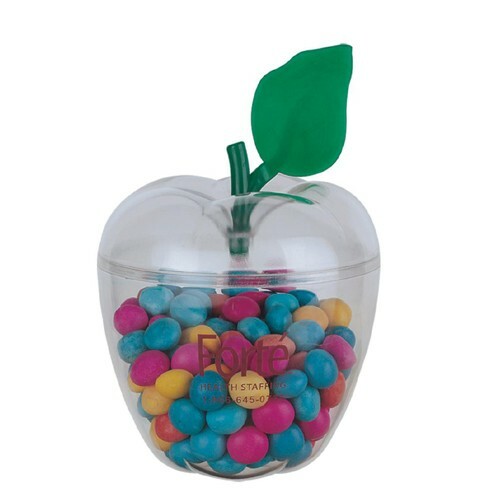 The “Apple” shaped Container is made in the USA of sturdy BPA free, food grade Polystyrene Plastic. ALL-PURPOSE PENLIGHTS, NOW WITH FULL COLOR IMPRINT INCLUDED! Ideal for Doctors, Hospitals, Safety Programs & Auto Dealers! The Powerful Penlight “Pro” features an ultra-bright LED bulb for longer life and greater brightness. It’s clip-activated and includes 2 AAA heavy-duty mercury-free batteries.